Thinking about getting in on the UK casinos bingo fun? It’s easy to do. Depending on the website you choose and the games you play, you can play free bingo for fun or make a deposit and play for a chance to win cash. Simply choose a secure UK online casino site, sign up, and get the Bingo balls rolling. After you’ve chosen a website, browse around and make yourself familiar with the games, rules and special offers. If you want to play UK Casino bingo, the first step is to set up an account. Each site has a slightly different format, but account information typically includes name, contact details, and banking information for depositing and withdrawing funds. You also choose a username and password. Some players may use their given names as usernames; others may prefer to be known as DivisionBell94, ArsenalFC, or bingo4me. Whatever you choose, your username is displayed on screen to show your progress during games, announce your wins, and identify your chat posts. All you have to do is make a deposit. Now you’re ready to get in the game and compete for cash prizes. Whether you play online on your laptop or use an app on your smart phone, bingo is an easy game to play. Buy your cards, and dab as the numbers are called. If you buy several cards, you may want to choose the auto-dab function to keep up with the caller. Be the first one to cover up your numbers, and you win. Online casino bingo moves along at a faster pace than bingo-hall bingo – if you’ve just missed a game, you won’t have more than a few minutes to wait for the next one to start. The UK standard is 90-ball bingo. Bingo cards hold squares of numbers between 1 and 90 in three rows across and nine columns up and down. Each game awards three prizes – one for one line, the next for two lines, and the third, largest prize for a full card. 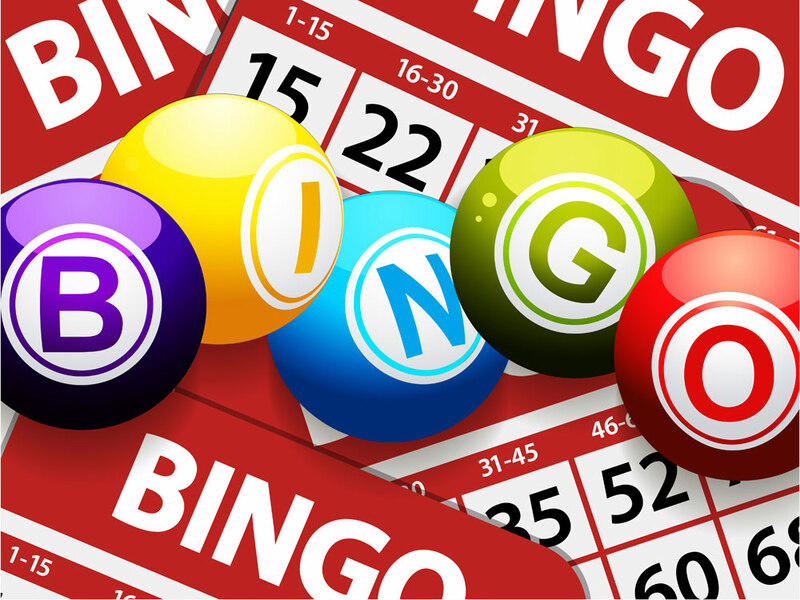 Many UK online casinos also offer the North American favourite, 75-ball bingo. These cards are made up of squares of numbers in five rows by five columns. Winners are paid out for single lines, full cards, and a variety of patterns that range from an airplane shape to a happy face. Although the games are played essentially the same, different casinos offer variations of online casino bingo games. After you’ve signed into the same bingo room a number of times, you’ll recognize user names and start to identify with certain people, just as you would in any other social situation. You may find that BingoGod is hilarious and 12cupcakes is warm and welcoming. You can get into the conversation by typing your message into the chat bar. Conversation is made in short bites with lots of emoticons, smileys, and other symbols. If you’re having trouble understanding the posts, you may want to brush up on bingo lingo to break the code and keep your own comments short and sweet. Chatting is completely optional, but it can be a very entertaining component of the online casino bingo experience. Know what’s in your bingo budget, and stick to it. Online bingo games never stop – you could play all day every day. You can keep the peace with your bank account by budgeting for the games you most enjoy at the times that are most convenient. Bingo is a game of chance, so there’s no way to guarantee a win. But you can play the odds. You can choose cards with an even balance of odd and even numbers, and you can choose to play at a time when there are fewer players. Fewer players mean smaller prizes, but you may find that you win several times. Check the special offers before you make a new deposit. Maybe you’re eligible for free games or tokens, but you need to follow the steps of the promotional offer to claim them. If you’re like everyone else and you’d love a huge win, play the games with progressive jackpots. Nothing could be sweeter than claiming the next online casino bingo jackpot.